Ongoing uncertainty around Brexit is threatening the final chapter of a complex rescue and rehabilitation effort for two lions due to be re-homed at the Isle of Wight Zoo in Hampshire. 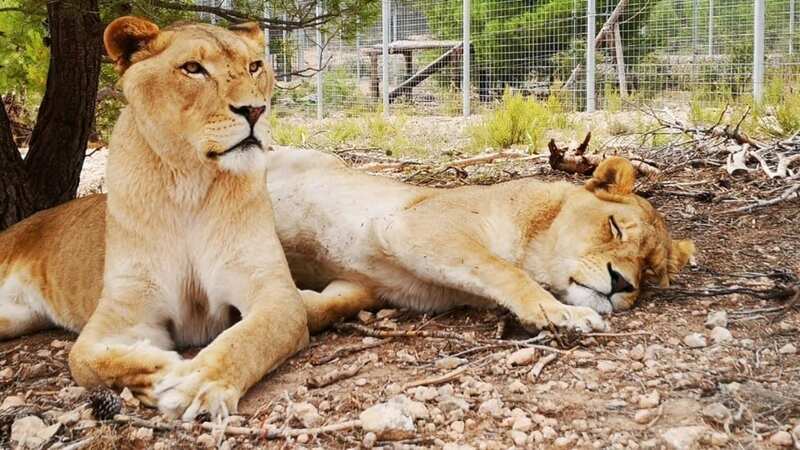 Previously forced to perform in a circus, the two five-year-old brothers, Vigo and Kumba, are currently being held at a rescue centre in Alicante, Spain. But time is running out for them to reach their permanent home at Isle of Wight Zoo before Brexit, which could thwart plans. ‘We are facing major issues with the logistics of bringing these two majestic animals to their new safe haven here at the zoo and we’re extremely worried about the impact of Brexit or possibly no deal on Brexit’, said Veronica Chrisp, chief executive of The Wildheart Trust, which operates the zoo as part of its wildlife charity work. As industries race to import and export goods prior to the official Brexit, Victoria says ‘there’s a very real chance’ there won’t be a realistic or affordable way to get Vigo and Kumba here before 29 March. The race is on for the zoo to bring the lions to the Isle of Wight now – but with pre-Brexit demand causing costs to rise for the few suitable transport options more urgent fundraising is needed. Click here if you’d like to help with the fundraising effort to re-home Kumba and Vigo.